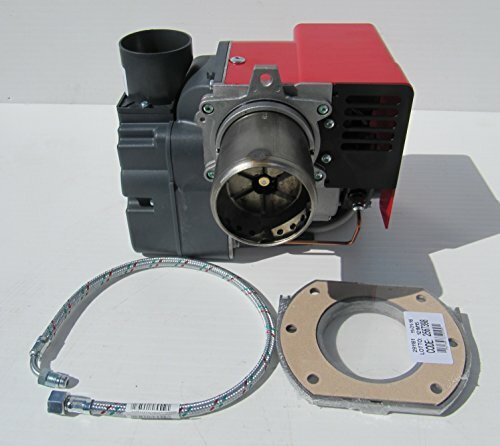 This is Firebird part number BRN090RB2 - a burner for Firebird C26 boilers. 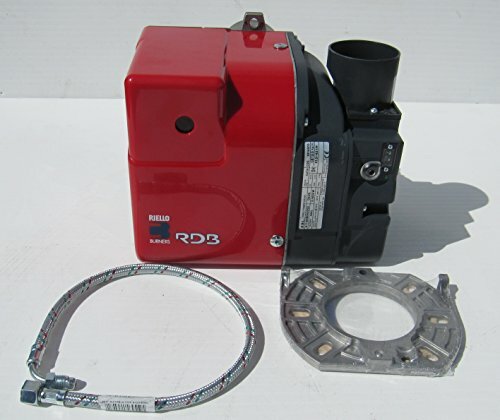 This Riello RDB 2.2 is 286mm wide, 202mm deep, and 230mm high. The burner comes with an instruction manual, flange, gasket, and braided flexible hose. 12 month warranty. In developing these burners, special attention was paid to reducing noise and to the ease of installation and adjustment. Riello have over 80 years of experience in design and manufacture. All the models are approved by the EN 267 European Standard. The burner comes with an instruction manual, flange, gasket, wiring loom and braided flexible hose. All the RDB burners are fired before leaving the factory.